I regularly get slagged off for playing inappropriate music at games nights. Even though Knavecon can be a noisy affair I always thought it lacked music, so rather than subject the gamers to my Excellent taste in music I’m bringing in a professional. Say hello to Big Phil. 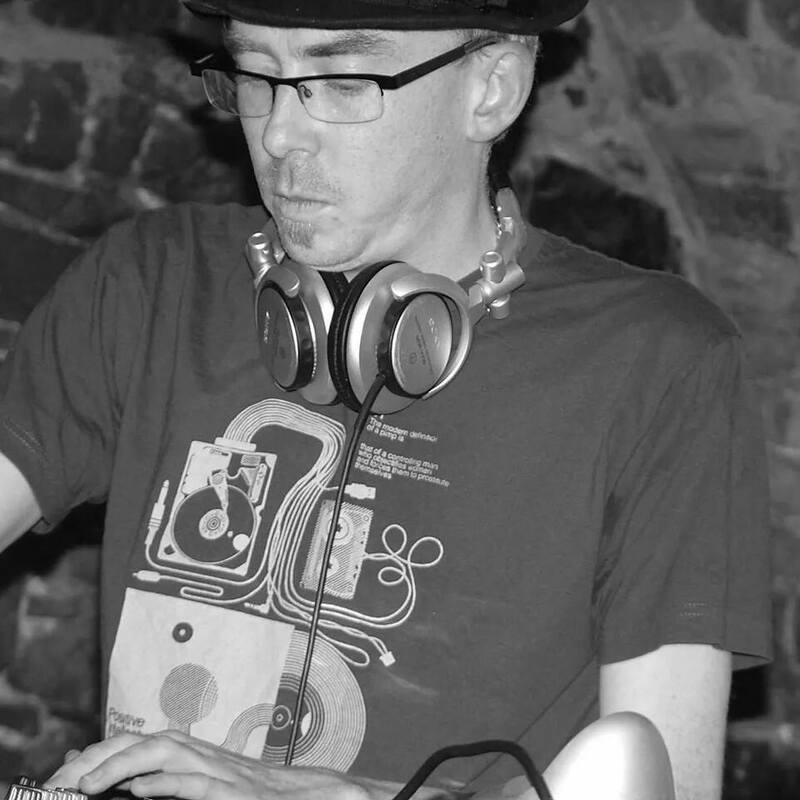 Phil Wade is a veteran DJ who regularly plays in Limerick and as a gamer himself is perfectly placed to produce the ambient atmosphere and background music the con deserves. This is going to be a hell of a day! Will he do a bit of AC/DC?